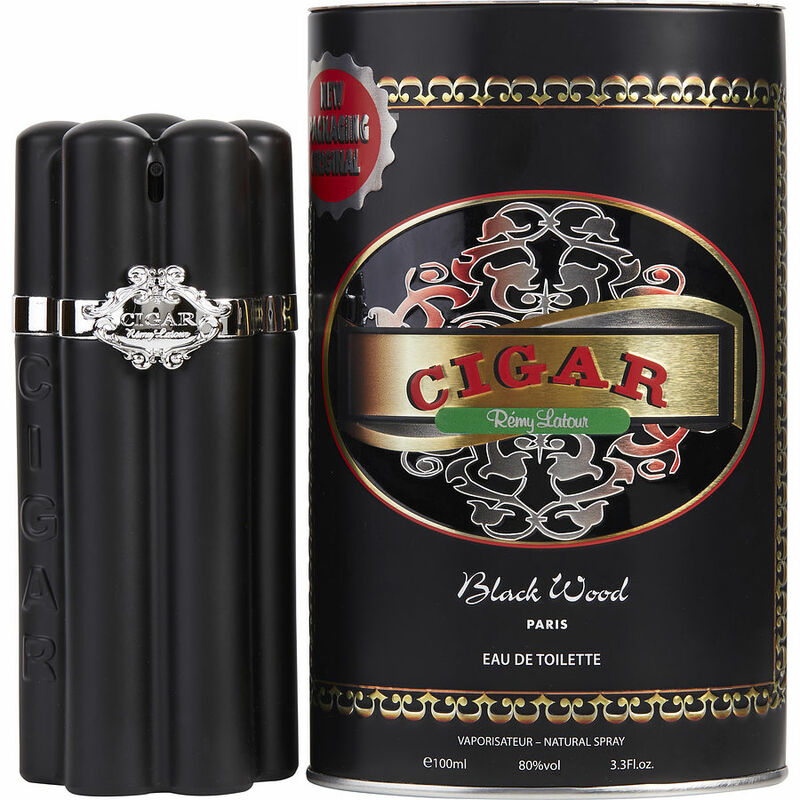 Black Wood by Cigar has a spicy, woodsy smell which is very attractive. It has a clean musky smell too, good to wear during the evening and in cool temperatures. It's definitely one in my favorites to go with my collection of Drakkar Noir, F by Ferragamo, Burberry London, Spice Bomb and Azzaro Night.